The side flaps adjust automatically to the iPhone put in, to hold it firmly regardless of the size or the case used. Since the Lightning connector is on a cable, you have the freedom to connect it only if you want to charge the phone. AIP Audio was founded in 2011 and became the preferred distributor of Dension’s Automotive Products. AIP Auido allows you to personalize your driving and calling experience in any vehicle, off-road, off-shore, or on-road. You and your passengers’ safety comes first! With our product you are always going to be connected and safe while driving. Fully integrated, invisible solution that allows you to use your iPod, iPhone, Smartphone, USB and AUX devices in the car without changing the car interior. 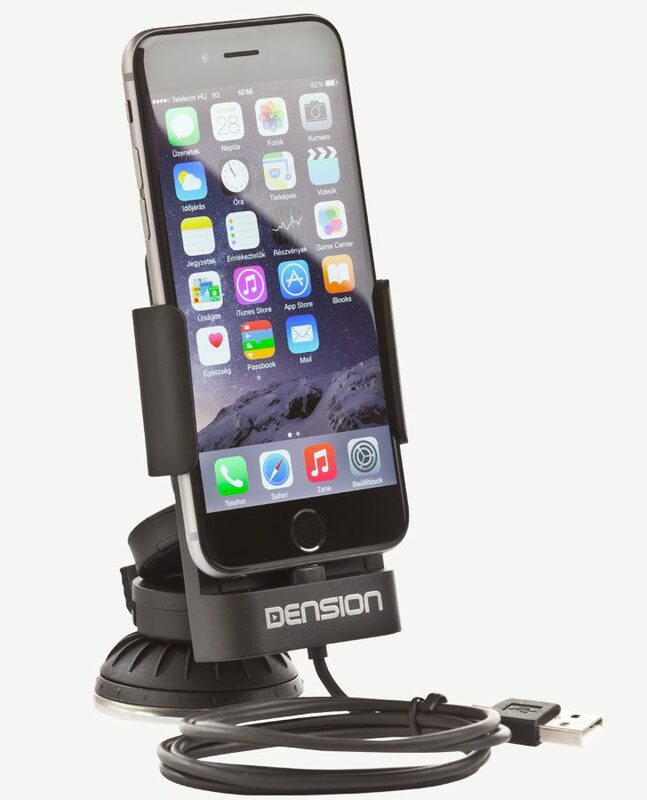 Dension’s Car Docks are multipurpose sound transmitter with a design to fit the latest iPhones. Dension Car Dock 2 for iPhone works with the majority of car head units. 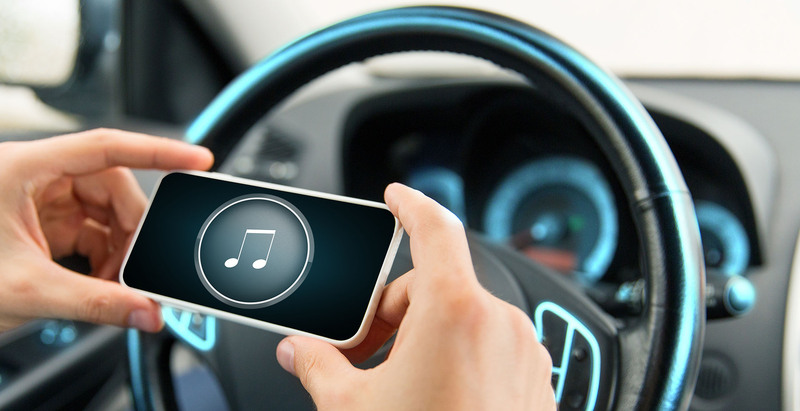 These devices enable music playback from a USB storage or iPod / iPhone through your vehicle’s entertainment system, using the buttons of the car stereo for basic control. These devices come with Bluetooth handsfree and music streaming (via A2DP). All small items you need to connect your gadgets to the car. Do you need product information?